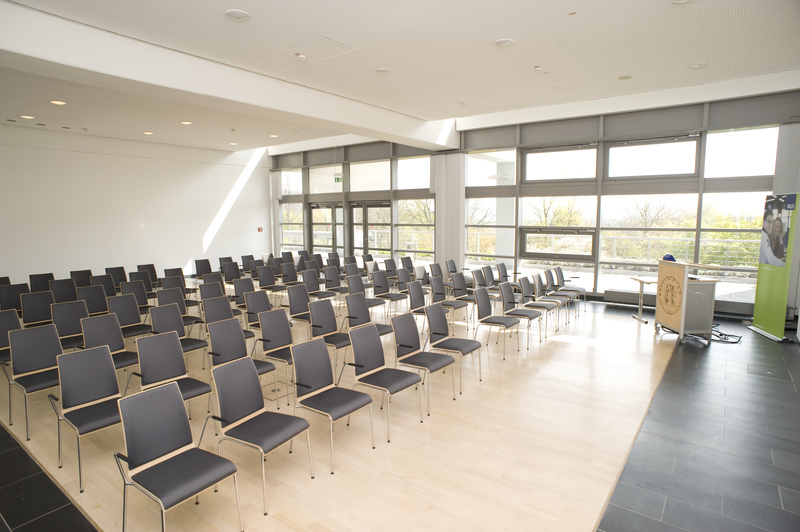 RUB’s Convention Centre (VZ) is a modern venue, which offers an attractive view over the green Ruhr Valley due to its location on the southern edge of the campus. 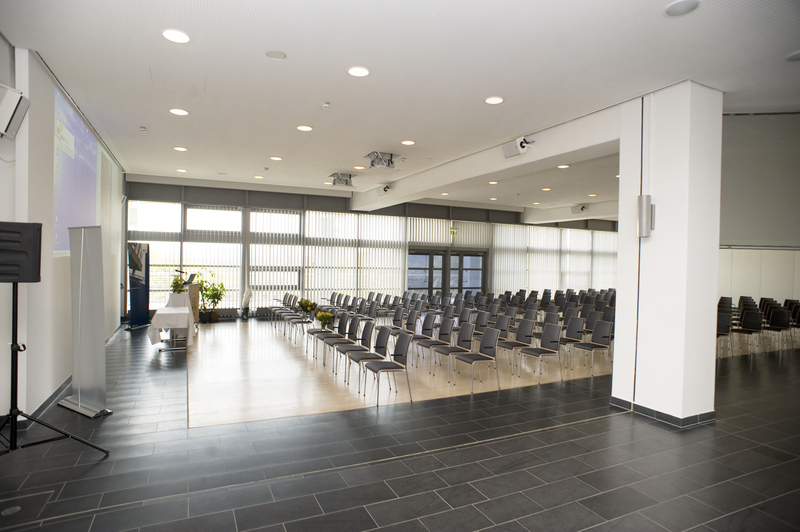 The light-filled rooms are situated on one level and provide ideal meeting conditions for up to 800 people. 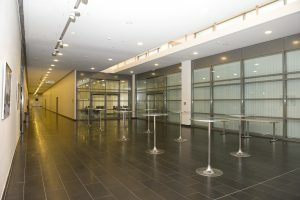 The Convention Centre has four halls for 50 up to 430 people. 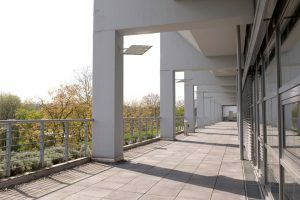 All rooms have access to a spacious terrace. 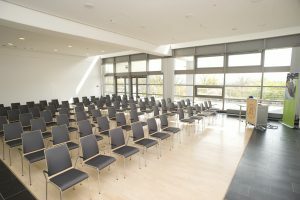 The largest hall can be divided by a built-in partition. The foyer is ideal for exhibitions and presentations, as well as catering or reception area. 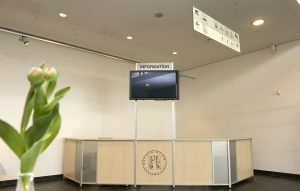 The technical equipment meets all requirements: Modern presentation tools, digital media management, and many more. On request, the Convention Centre provide various presentation tools such as poster boards or flip charts.